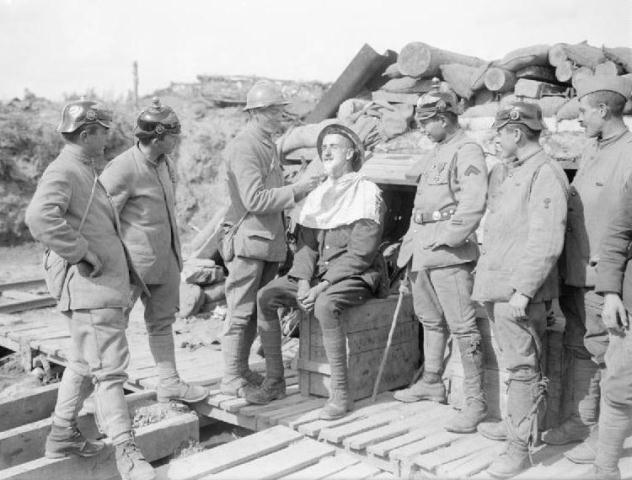 Shaving in the Trenches: Washing and grooming in the Great War. 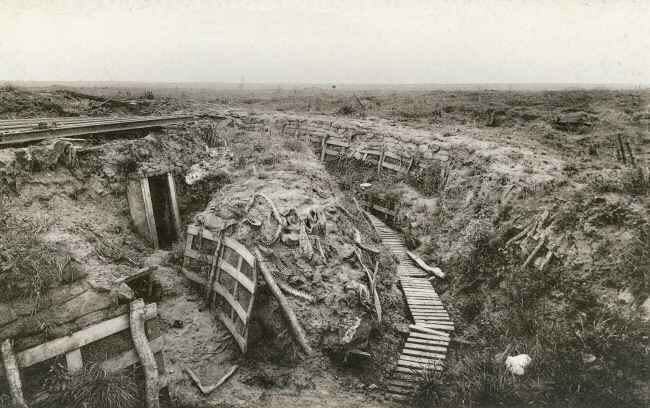 As the 100th anniversary of the outbreak of the Great War approaches, we are constantly reminded of the horror of trench warfare. A raft of new books, articles, websites and programmes will be devoted to charting the conflict. All of the big questions will be revisited, from the motives for going to war to the fitness of those in charge to lead their men. Much attention has already been paid to the lives of ordinary ‘Tommies’ in the trenches and the recent publication of diaries, such as that of Harry Drinkwater vividly bring to life the experience of living in the shadow of battle. In the discussions of action, however, the day-to-day experience of living in the trenches, the ordinary routines of life, are sometimes overlooked. How did men keep themselves clean, for example? In the muddy quagmire of battle trenches, did the usual routines of washing and grooming still apply? I thought it might be interesting to look at one aspect of this – shaving –to see what the sources might reveal. Until 1916, it was a statutory requirement for all members of the British Army to wear a moustache. Uniform regulation command number 1695 stipulated “the hair of the head will be kept short. The chin and the under-lip will be shaved, but not the upper lip…”. It is not clear how far this order was rigidly enforced but until General Sir Nevill Macready, who apparently hated moustaches, repealed the order in October 1916 British soldiers were moustachioed! Nonetheless, shaving was still required; to appear stubbly was still effectively a breach of regulation. What, then, did soldiers in the field actually do? Firstly it is clear that many soldiers, at least initially, carried razors as part of their kit. Some also took tins of shaving cream and lathering brushes – officers, especially, had toilette kits to help them keep up appearances. As the war drew on, however, it seems that razors became harder to come by. In the wet, muddy conditions metal objects, like razors, quickly became rusty. Over time, and with use, they blunted and resharpening them only possibly with a stone or strop. By 1915 they were starting to become scarce. In October 1915, as winter approached, many regiments were starting to run out of basic necessities. Funds, such as the Christmas Comforts Fund in Manchester, called for people to donate everything from envelopes and pencils, to chocolate and razors. The 2nd Battalion South Lancashire regiment asked specifically for mirrors, shaving soap and razor strops amongst their ‘wish list’. The 2nd Battalion Cheshire regiment asked for the same in a long list that included everything from chocolate, coffee and cakes to musical instruments. Such items were small comfort in cold winter months, which the Manchester Guardian described: “The wet mud, the ice-cold water beyond their knees in the communication trenches, the wind that lashed them like sharp whips, the ooze and slime in the dugouts, the waterspouts through the roofs of broken barns…Must our men” the paper argued “suffer all that again?” Indeed they must. In the dirty environment of the trenches, without access to running water, basins, towels and even privacy, how did men even manage to shave? In some regiments, rules were relaxed in times of action meaning that stubble was permitted, although soldiers were expected to take the first opportunity to attend to their beards in calmer conditions. In the field, though, even obtaining clean water to shave was no easy matter. Complete washing was an irregular occurrence. According to one account, a single tub of water served for the whole company. Instead, soldiers might get a cursory wash of face and hands at best. In such circumstances ingenuity was required. 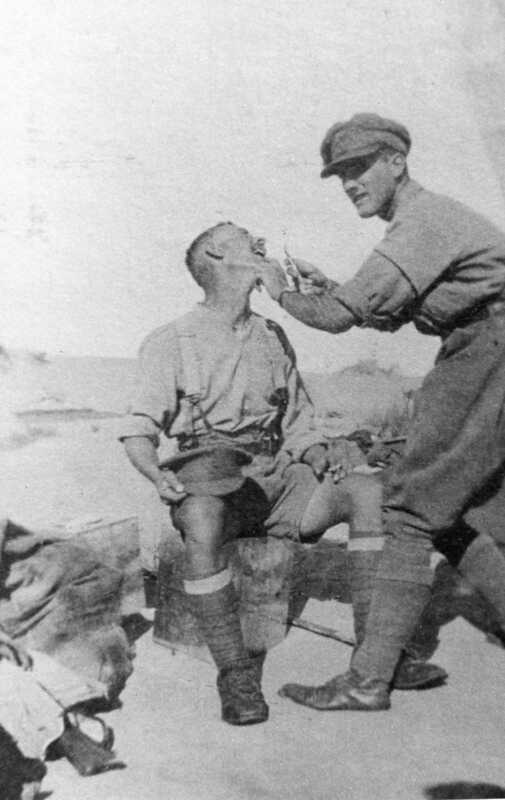 Some soldiers took to using cold tea as shaving water – better than drawing water from a muddy puddle although even this likely sufficed in an emergency. As Thomas himself pointed out, cutthroat razors were lethally sharp and dangerous in battle. Shaving oneself, especially around the neck and throat, required precision and a steady hand. Many soldiers of what Thomas described as the “nervous type” had faces full of nicks and cuts since their hands shook so much from the experience of battle. In fact, shaving comrades was a common occurrence. It was perhaps easier to do this than rely on a broken shard of mirror and attempt to do the job yourself. Whilst such a mundane, prosaic activity such as shaving might not seem important in the broader discussions about the First World War, it is also something that brings us closer to the lived experiences of trench warfare and the daily lives of ordinary men. Requests for razors and strops, along with other basic items, remind us of the comfort that even these basics could bring. Even in the heat of battle, men tried to maintain some semblance of normality, no doubt finding comfort in routine. I would argue that these small glimpses, such as Thomas Mcindoe’s account, are vitally important in any study of the Great War.